Foto-Genix was launched in 2006 and serves Chandler's Ford and its surrounding areas. Clare Levy, who founded the business, specialises in photographing whole families, teens, children and of course new borns. 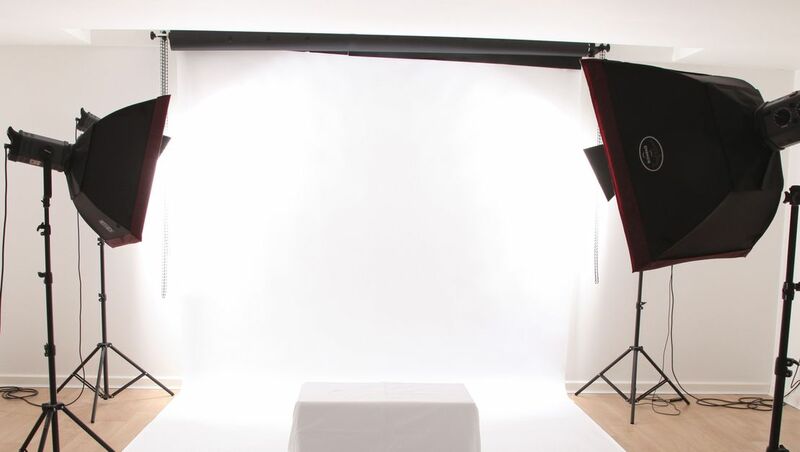 The business is run from a custom built studio in Chandler’s Ford which offers the space for you and your family to express themselves and relax into a fun filled photo shoot. Clare has a natural way with babies, children (and adults!) which allows them to smile and enjoy the whole experience. The process of getting family photographs shouldn’t be complicated. That’s why we make it as straightforward as possible. All you need to do is book in with us, enjoy your fun-filled photography session, and then decide a date to come and see the finished photographs. You then choose the shots that you like and how you would like them presented. You are more than welcome to bring your own items, props, favourite toys and changes of clothing.